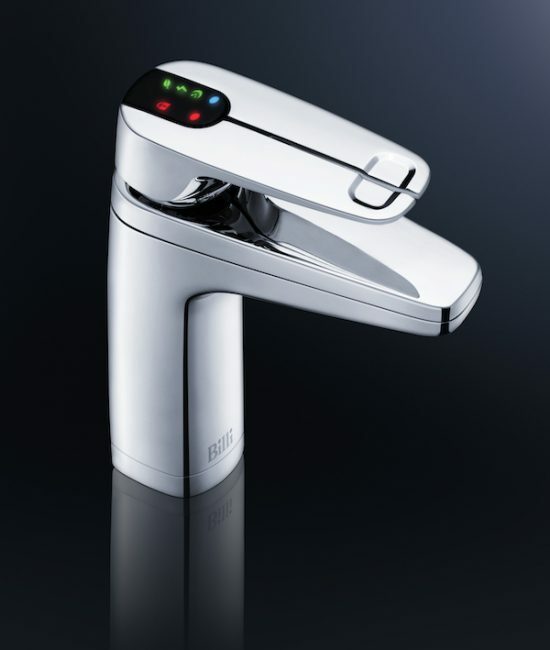 The smallest Billi boiling and chilled tap. For compact commercial offices or high-end residential development. Instant dispense capacity is 10 cups. The Billi Eco Boiling and Chilled system delivers invigorating filtered boiling and chilled drinking water. 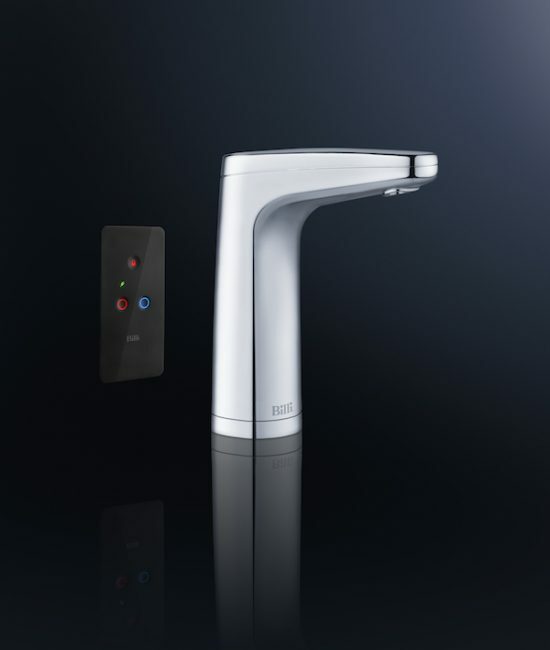 The Eco is designed specifically for the small office or high end residential application and come as standard with the chrome XL lever tap. The Eco is designed and manufactured in our own Australian plant to meet or exceed green building requirements, disability access and ergonomic design imperatives. With a design focus on space saving our Boiling and Chilled systems are often half the size of comparative under counter products, allowing you to make the most of the available area. The Eco sets a new standard for space saving at an amazing 180mm wide. 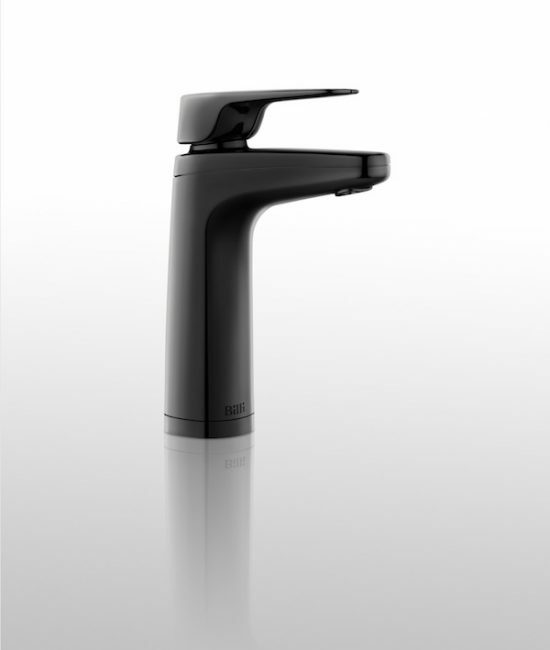 Following collaboration with architects, designers, engineers and end users, Billi has created an exceptional new range of dispensers to suit our Boiling and Chilled systems. 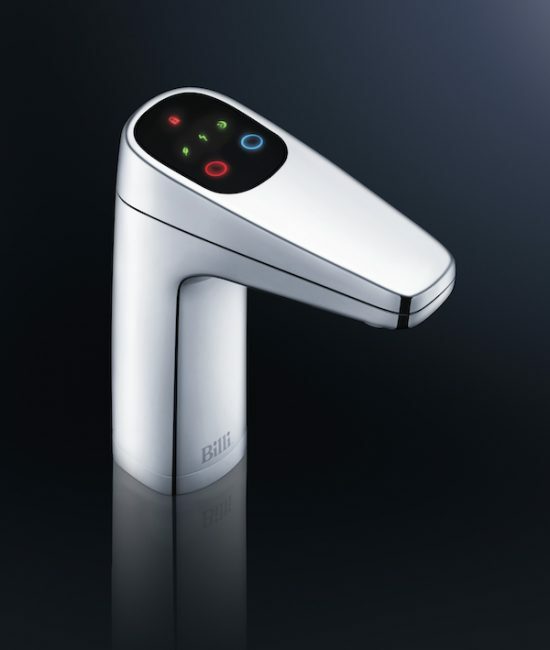 Comprising three different styles of tap and a corresponding drainage font, this range ticks all the boxes with clean sophisticated style, advanced safety technology, ease of installation and energy efficiency. Please scroll down to the bottom of the page and download or view the product data sheet.